Tarun Gupta July 24th, 2012 Press Release no comments. Since its inception in the online arena, Facebook has been offering an opportunity to create a unique brand identity for the businesses online. If you think about word-of-mouth advertising, no one can beat this social network giant in onlne digital marketing services domain. If social media experts are to be believed, Facebook is a viable way to increase branding, brand perception and brand loyalty. 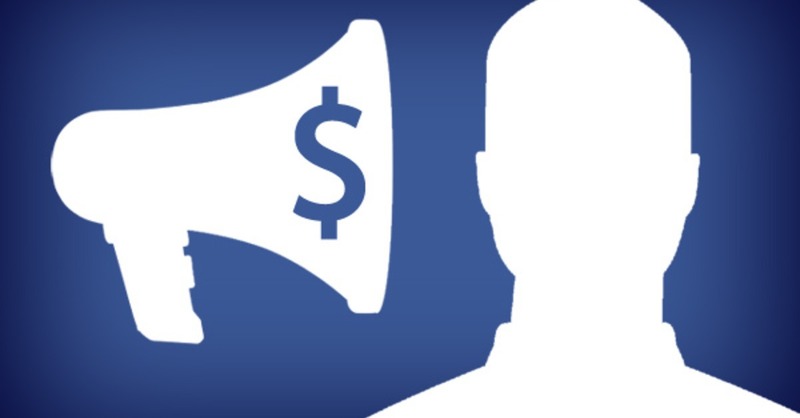 BrainPulse is a single stop shop where Facebook marketing services are offered in a very professional manner and with guaranteed results.